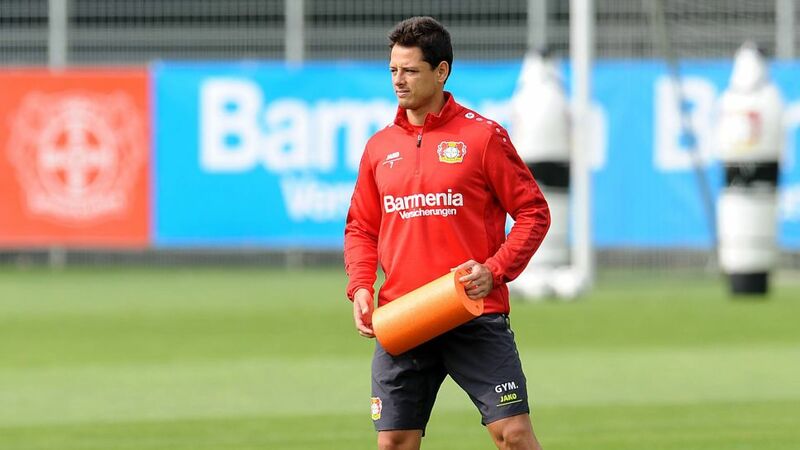 Javier 'Chicharito' Hernandez has handed Bayer Leverkusen a major boost with his return to training on Tuesday. Click here to sign fit-again Javier 'Chicharito' Hernandez to your Official Fantasy Bundesliga team! The Mexican superstar has missed the last four games with a thigh tear, although his return to training indicates that he could be back in the first-team squad when Leverkusen travel to Freiburg on Sunday afternoon. Die Werkself have struggled in Chicharito's absence, only winning one of the four games he has missed. It is a run of form that has seen Tayfun Korkut’s side slip to within four points of the relegation play-off place, but Bayer will hope that the return of the Mexican, the club's top scorer this season with ten goals, can propel the club back up the standings in the final five games.